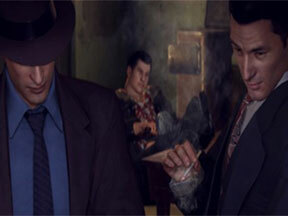 Mafia II takes players on a unique ride through the ranks of the American mafia in the 1940s and 50s, but being a made man isn’t all it’s cracked up to be, and neither is this game. 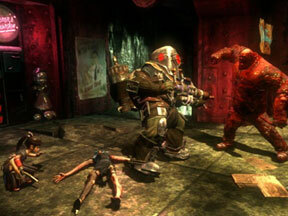 Bioshock 2 takes place ten years after the fall the Rapture, and lets you explore the fallen undersea utopia again in all its creepy goodness. Expect new surprises from the dying underwater metropolis. 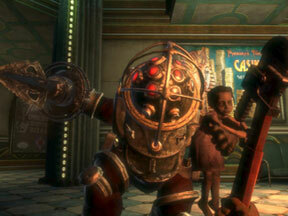 Bioshock represents what could be a sea change in quality for shooter adventure games. Watch out Halo 3, this could be the Game of the Year.